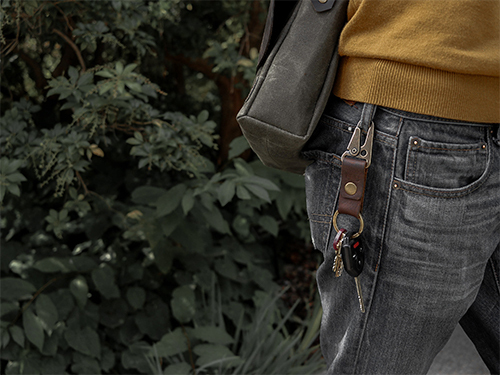 We wanted an easy way to manage and organize our keys, so we designed one. 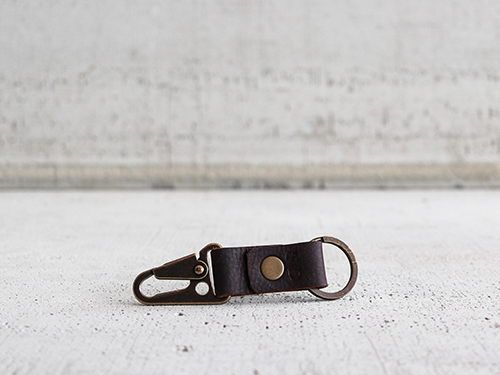 We created the Eiffel keyclip by pairing our favorite clasp with our Kodiak luxury leather. 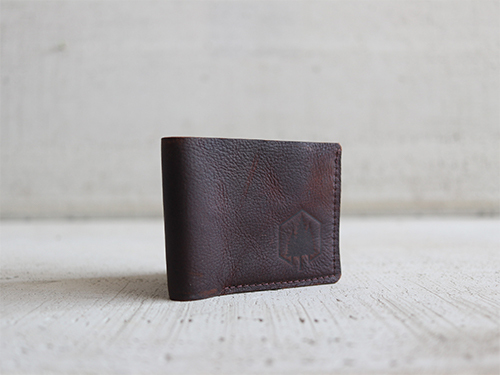 The result is efficient, beautiful, and useful every day. 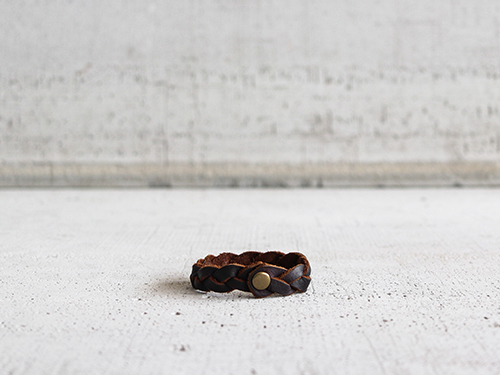 1" inner diameter key ring. 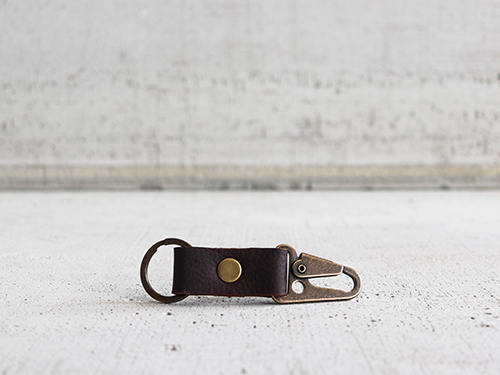 1" clasp, great for attaching to belt loops.